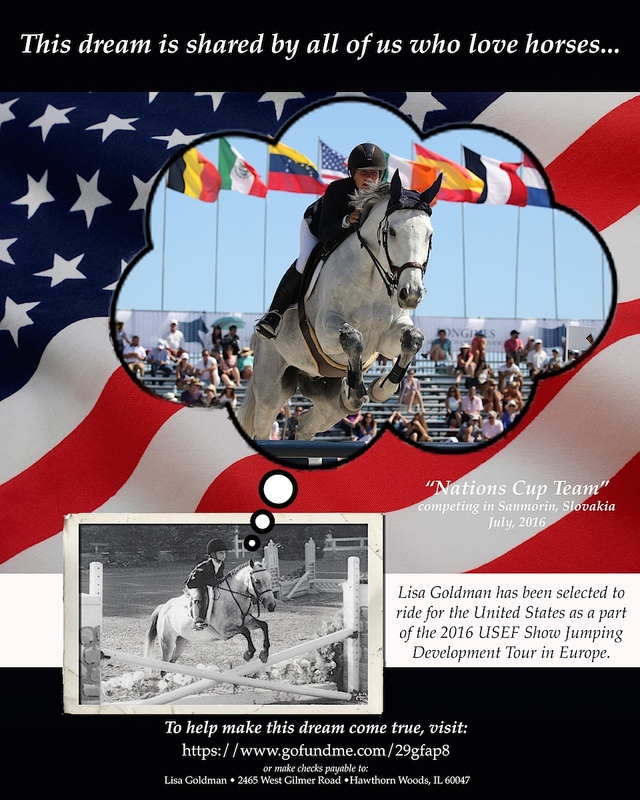 Hawthorn Woods, IL – June 16, 2016 – Lisa Goldman, 26, of Red Coat Farm in Hawthorn Woods, Illinois, is getting to realize the dream that so many young equestrians live for – a shot to ride on a United States Team. Goldman was selected this week to participate in the 2016 United States Equestrian Federation (USEF) Show Jumping Development Tour. The selected athletes will compete at CSI2* Knokke, Belgium, July 6-10, and CSIO3* Samorin, Slovakia, July 28-31, and will be led by USEF Show Jumping Developing Rider Chef d’Equipe DiAnn Langer. 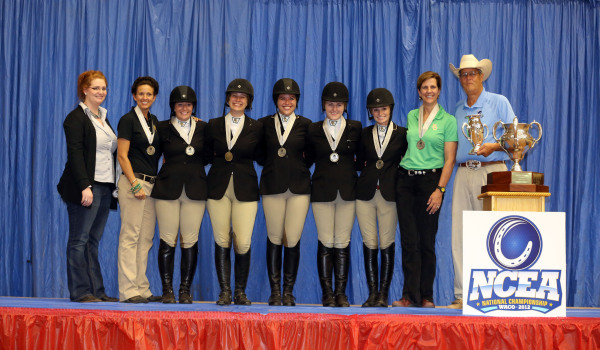 The USEF Show Jumping Development Tour is an extension of the USEF High Performance Show Jumping Program. It gives the participants the opportunity to gain invaluable experience and develop their skills on an international level. “I'm so excited to be able to share with all of you that I will have the honor of competing on the 2016 USEF Show Jumping Development Tour and representing the United States in a Nations Cup in July. It's always been my dream to be a part of a Team. I can't thank everyone enough for the help and support, but especially my mom, Mary Goldman, who has worked even harder than I have to get me here,” said Goldman. 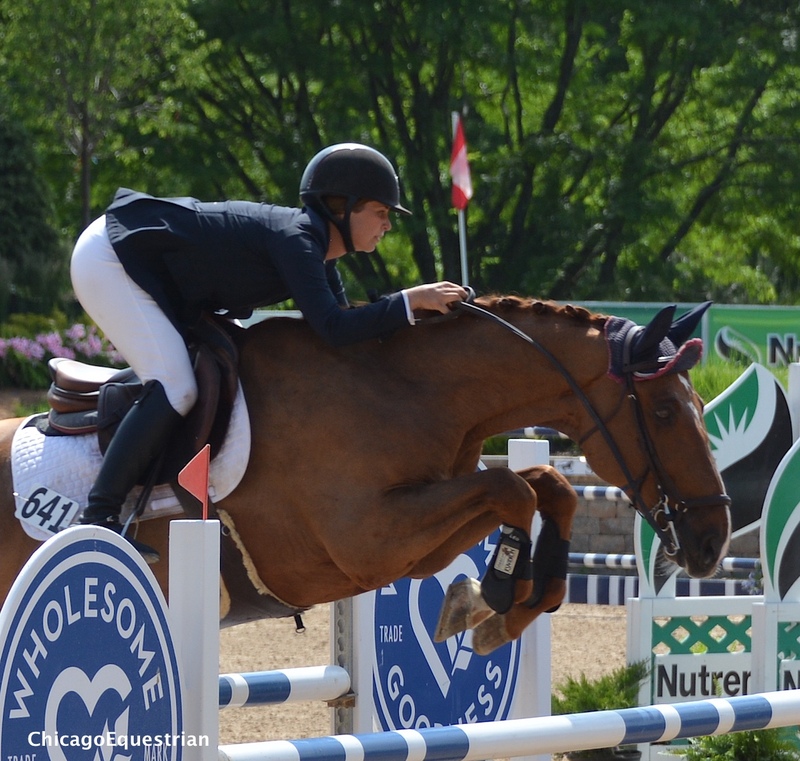 Goldman grew up in the Chicago area as a junior rider and attended Adlai E. Stevenson High School and Baylor University, where she rode on the equestrian team, helping them ride to the NCEA National Championship in 2012. 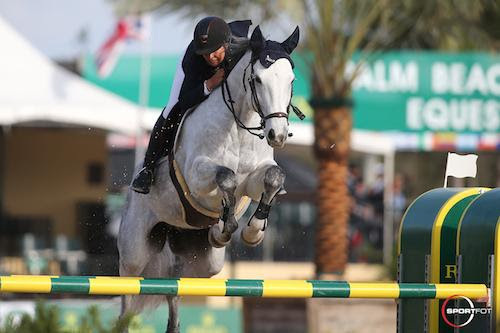 Since graduating, Goldman has been a serious competitor in the grand prix ring, earning top honors in the jumper ring at the Winter Equestrian Festival, HITS Ocala, The Longines Global Masters Tour-Miami, Split Rock Jumping Tour and Showplace Spring Spectacular. Lisa Goldman and Hindsight. Photo Sportfot. Goldman will be taking her top grand prix horses Centurion B and Hindsight. The horses will leave Chicago, heading to JFK, where they will then fly to Amsterdam. This is both of their first flights ever, as they were both born in the USA. After landing in Amsterdam, the horses will ship to a layover farm in Brussels. The team shows July 6-10, 2016 in Knokke, Belgium then will spend the next two weeks preparing for the nations cup in Sanmorin, Slovakia. After the nations cup, the group will show one week in San Giovanni, Italy before making the trek back home. Although the USEF International High Performance Programs are generously supported by the USET Foundation, USOC, and USEF Sponsors and Members, it is a costly venture for the riders since the organizations do not foot the entire bill for the team. “This trip is a career changing opportunity for me and my mother,” said Goldman. “As most of our friends know, we have worked together for everything we have. 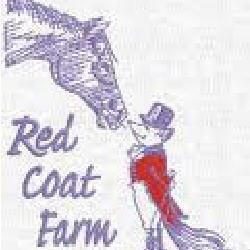 This type of trip is not something that our family or Red Coat Farm can afford, so I ask you for your help to get us there. It is approximated to cost near $60,000-$75,000. The USEF helps cover a portion of this ($15,000). “Thank you for all of your support!” said a sincere Goldman.